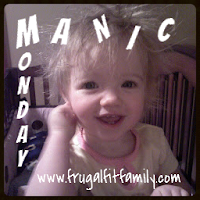 I don’t know about you, but this Monday came much too quickly for my taste. Or is it that the weekend flew by too quickly? No matter, it’s Monday whether we like it or not, so let’s have some fun, shall we? Our previous Spotlight Dancer, Mike Golch of Mike’s Place, has chosen this week’s theme and would like us to pick summer songs – perfect timing since so many are jonesin’ for summer to arrive sooner rather than later. Let’s jump right in with a new song from an artist whose summer songs are always so much fun – this song of theirs succeeds in providing three minutes of relief from the rigors of life, like a little musical vacation. Next up is a song I’ve shared before from one of my all-time favorite artists, but this time I’m sharing the official video. His new album was just released last month, and he wasn’t kidding when he said he was working to push himself places never gone before on this album. I love every song on it! Next up is a new song by another favorite artist, a song about a staycation. With the chorus “But you make it easy, easy / Easy to get away / Sit in the sun and drink beer all day / Because it’s easy, easy / Easier here anyway / Who needs Mexico / Baby let’s stay home,” entices you to make plans to stay home and have fun. Last, but definitely not least, is the song that was Princess Nagger and my favorite summer song last year – and it’s still at the tippy top again this year. This song was released in April 2012 as the first single from their fifth studio album, and became the group’s first No. 1 single on the Billboard Hot Country Songs chart in September 2012. It was with this song they finally won the 2013 Grammy Award for Best Country Duo/Group Performance. Interesting little tidbit about this song – apparently a publisher was asking about a song they wrote for Miranda Lambert called “Fine Tune”, but the publisher thought it was called “Pontoon”. After they corrected him, they thought that they should write a song called “Pontoon” – and they did. Let’s party in slow motion, shall we? Have a great Monday! This entry was posted in Monday Hops, Monday's Music Moves Me, Music Monday and tagged Beat This Summer, Brad Paisley, easy, fun songs, Jump Right In, little big town, Monday Hops, Monday Music Moves Me, Music Monday, Pontoon, Sheryl Crow, spotlight, summer songs, sun, Zac Brown Band by Stacy (the Random Cool Chick). Bookmark the permalink. I remember when you posted that last one Pontoon, been luvin’ it ever since then! Definitely one of those lazy summer day songs! Love your choices as usual. Great theme this week don’t ya think? Have a rockin’ week my friend! 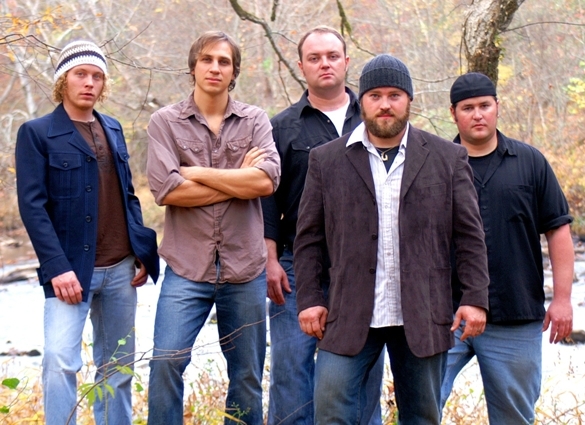 I really like the Zac Brown Band and have since their very first song came out. LOL at the beginning of the video. Ah..these are all good pics but I’m really loving Sheryl Crow number and Princess Nagger is right on time with Little Big Town and Pontoon. It’s been a long weekend. Maybe I’ll get in on this 4M’s party. 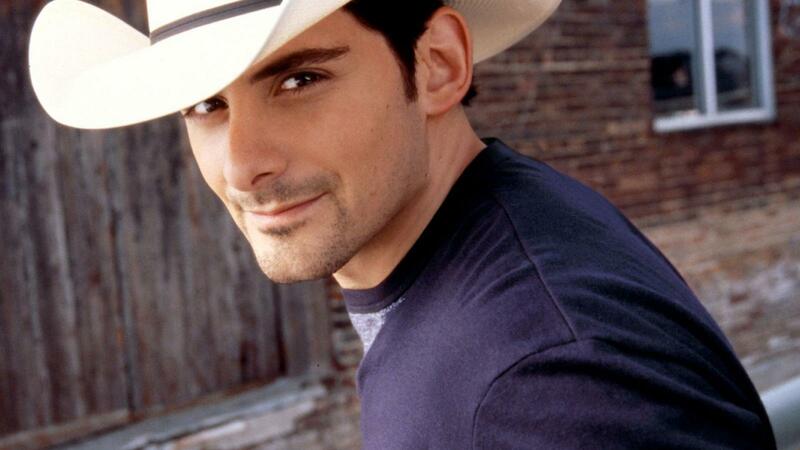 There are so many good country summer songs; they remind me of running during those hot days; they really got me through! What a great line up of summertime songs. I thought Pontoon was cute. Have a great day! Great music choices! Have a wonderful Monday! I especially like Sheryl Crow (“her voice feels like summer”-yes)! Thanks for joining us for Let’s Get Social Sunday! Cool – HAPPY MEMORIAL DAY! Great tunes that had my foot tapping. Oh my you are just having a party over here aren’t you? I love it. Great song choices this week. I’m gonna hang out and have a listen. I love these that you’ve shared. Some new and some faves. Have a fun week Stacy! At last, I’m making my rounds to dance with everyone. It’s been a wild one coming out of the hospital on Tuesday after a 6-day stay and talk about catch up, I got plenty of that to do. Anywho, I’m diggin’ your summertime tunes this morning and it feels every bit like summer here in the Tennessee Valley. Thanks for dancing with me! 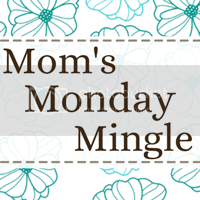 Thanks so much for linking up with us this past week for the Monday Mingle at Tough Cookie Mommy. It’s always great to connect with you there.